This quilt is in honor of girls and their heroines everywhere. 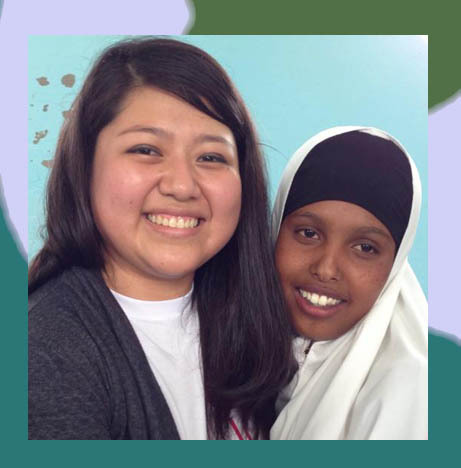 Every even year, we celebrate Women’s History Month by inviting submissions of girlhood heroines for our 31 Heroines of March project. 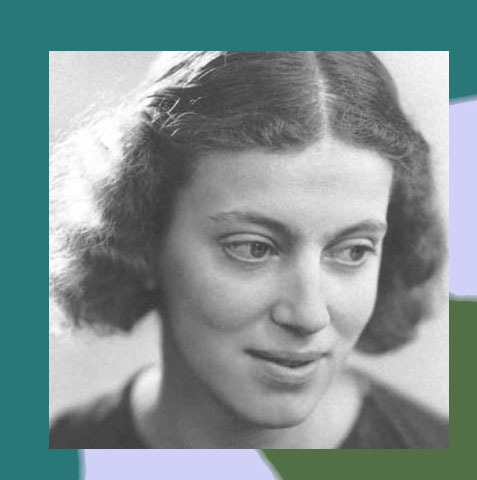 Each day, a new heroine is featured on our blog with an image and short essay. 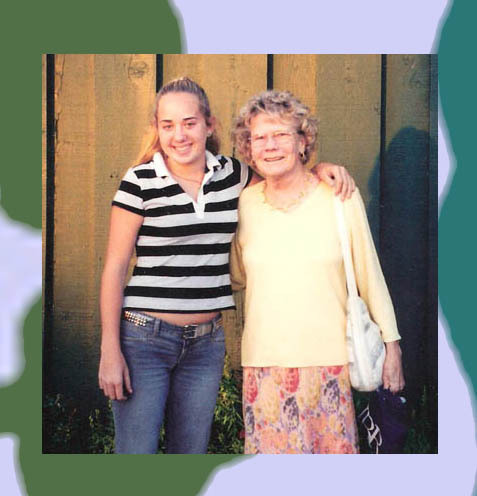 Our goal is to create a virtual Heroines Quilt made up of our contributors’ stories. Here is Phase III of our virtual Heroines Quilt for 2014. Thank you to all who submitted this year. And special thanks to Katie Weidmann, who has wrangled everything into a beautiful presentation. 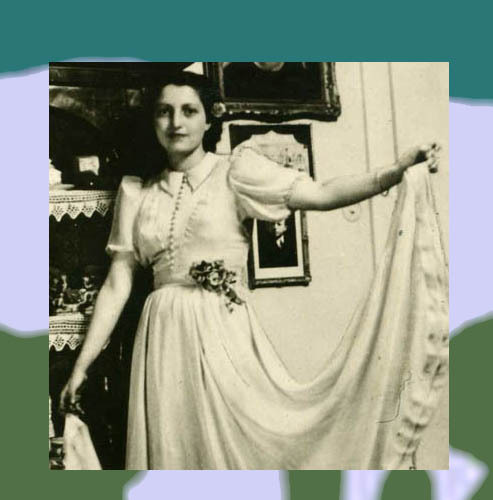 You can scroll through the Quilt in order or select random pictures to reveal the story behind the heroine—the choice is yours, so enjoy and be inspired! To celebrate Women’s History Month, we invited people to submit their girlhood heroines for our second Heroines Quilt Project. 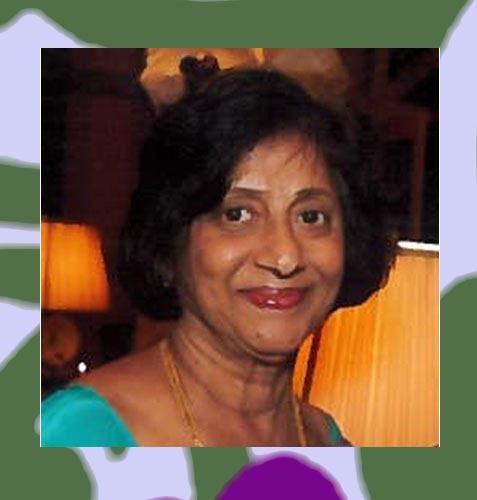 Read about Fautima. To celebrate Women’s History Month, we invited people to submit their girlhood heroines for our second Heroines Quilt Project. Read about Kirsty MacColl. To celebrate Women’s History Month, we invited people to submit their girlhood heroines for our second Heroines Quilt Project. Read about Mother. To celebrate Women’s History Month, we invited people to submit their girlhood heroines for our second Heroines Quilt Project. 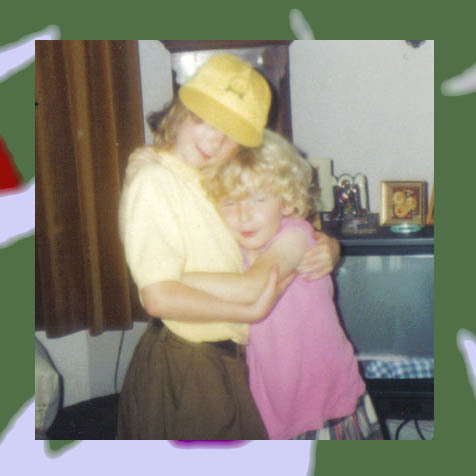 Read about Greenie. To celebrate Women’s History Month, we invited people to submit their girlhood heroines for our second Heroines Quilt Project. 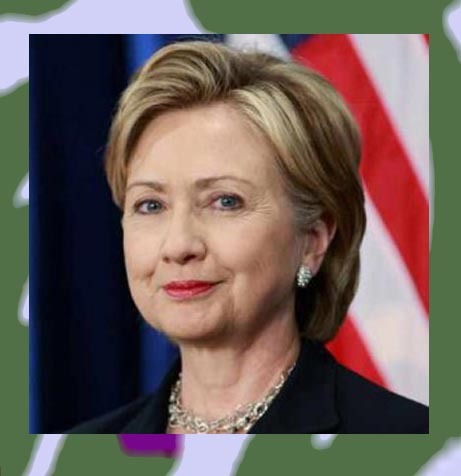 Read about Hillary Clinton. To celebrate Women’s History Month, we invited people to submit their girlhood heroines for our second Heroines Quilt Project. 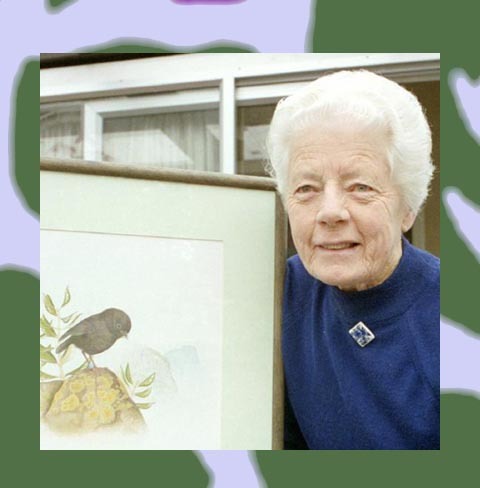 Read about Myrtle Sleyer. To celebrate Women’s History Month, we invited people to submit their girlhood heroines for our second Heroines Quilt Project. 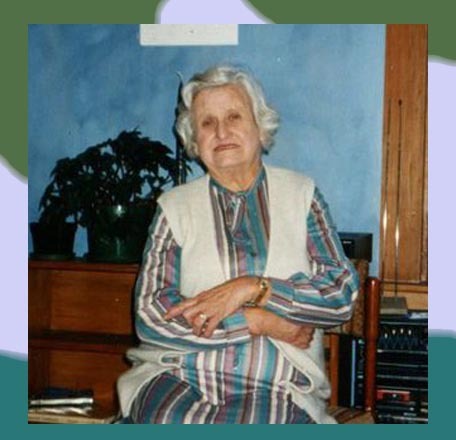 Read about Isobel Morgan. To celebrate Women’s History Month, we invited people to submit their girlhood heroines for our second Heroines Quilt Project. 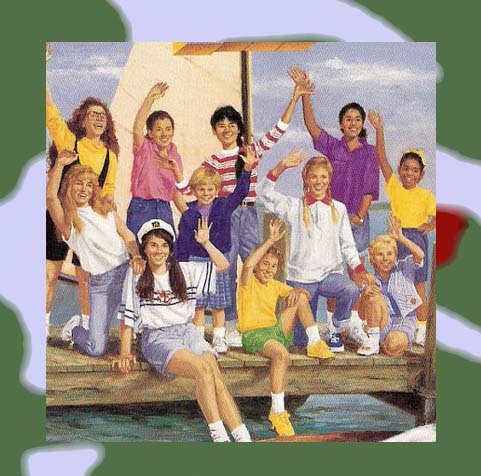 Read about the Babysitter’s Club. To celebrate Women’s History Month, we invited people to submit their girlhood heroines for our second Heroines Quilt Project. 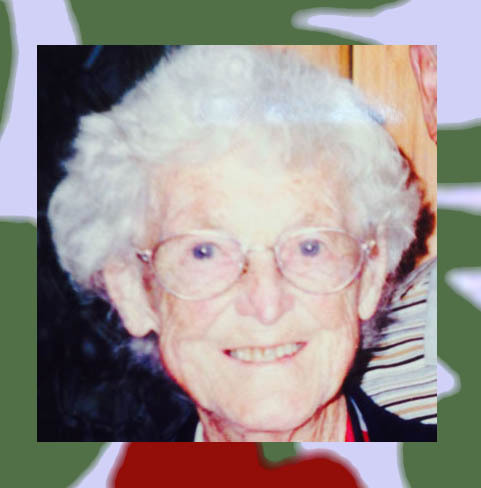 Read about Val Hook. To celebrate Women’s History Month, we invited people to submit their girlhood heroines for our second Heroines Quilt Project. 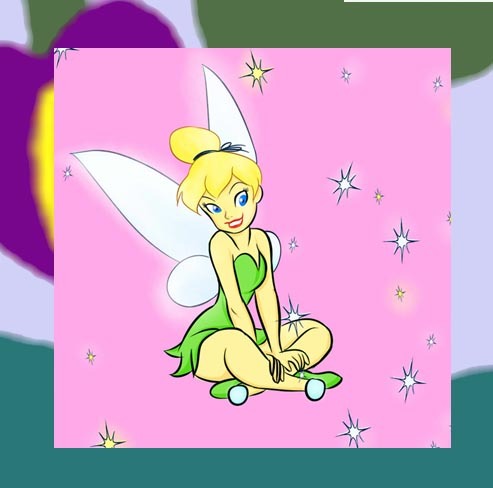 Read about Tinkerbell. To celebrate Women’s History Month, we invited people to submit their girlhood heroines for our second Heroines Quilt Project. Read about Madonna. To celebrate Women’s History Month, we invited people to submit their girlhood heroines for our second Heroines Quilt Project. 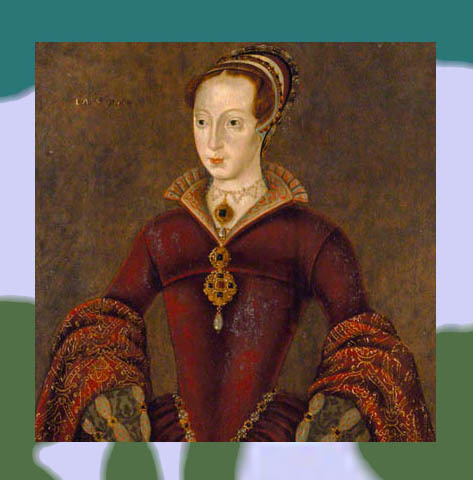 Read about Lady Jane Grey. To celebrate Women’s History Month, we invited people to submit their girlhood heroines for our second Heroines Quilt Project. 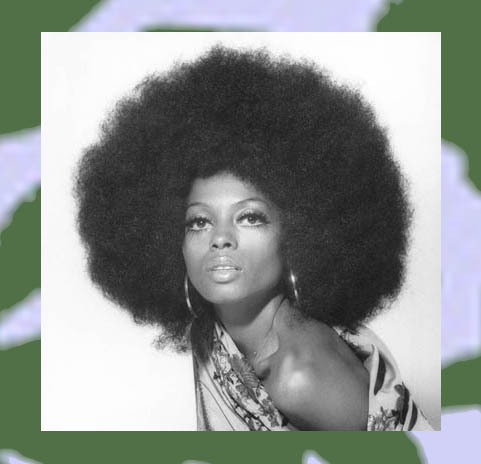 Read about Diana Ross. To celebrate Women’s History Month, we invited people to submit their girlhood heroines for our second Heroines Quilt Project. 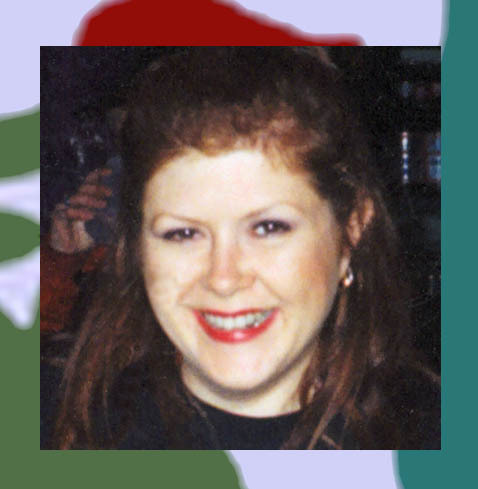 Read about Linda Blake. To celebrate Women’s History Month, we invited people to submit their girlhood heroines for our second Heroines Quilt Project. 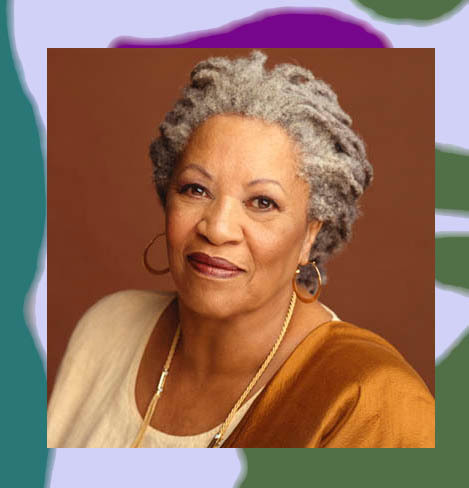 Read about Toni Morrison. To celebrate Women’s History Month, we invited people to submit their girlhood heroines for our second Heroines Quilt Project. 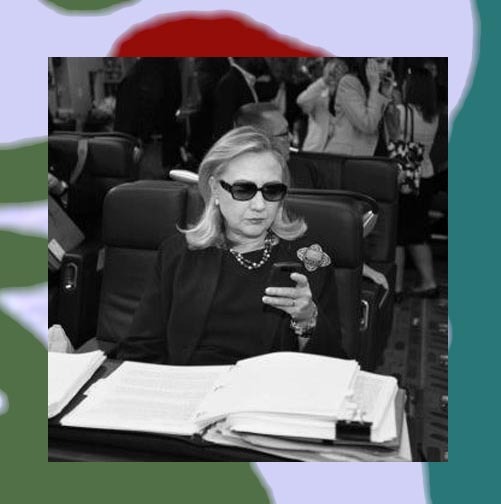 Read about Bernadette. To celebrate Women’s History Month, we invited people to submit their girlhood heroines for our second Heroines Quilt Project. 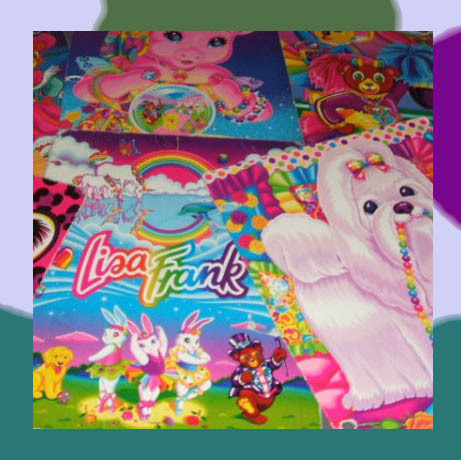 Read about Lisa Frank. To celebrate Women’s History Month, we invited people to submit their girlhood heroines for our second Heroines Quilt Project. Read about Gwen Stefani. To celebrate Women’s History Month, we invited people to submit their girlhood heroines for our second Heroines Quilt Project. 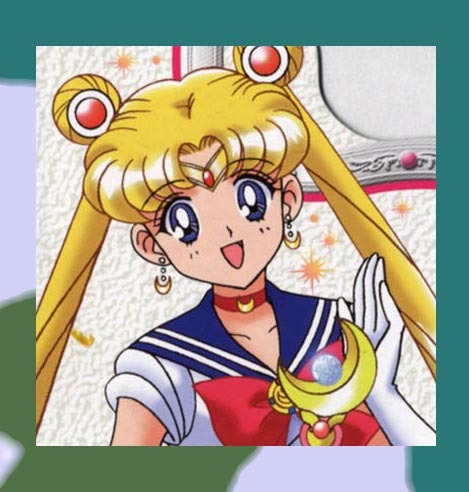 Read about Sailor Moon. To celebrate Women’s History Month, we invited people to submit their girlhood heroines for our second Heroines Quilt Project. 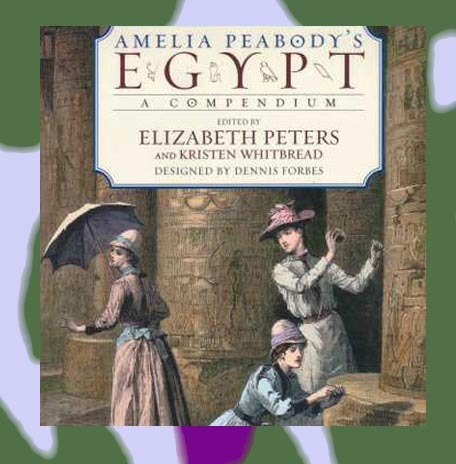 Read about Amelia Peabody Emerson. To celebrate Women’s History Month, we invited people to submit their girlhood heroines for our second Heroines Quilt Project. 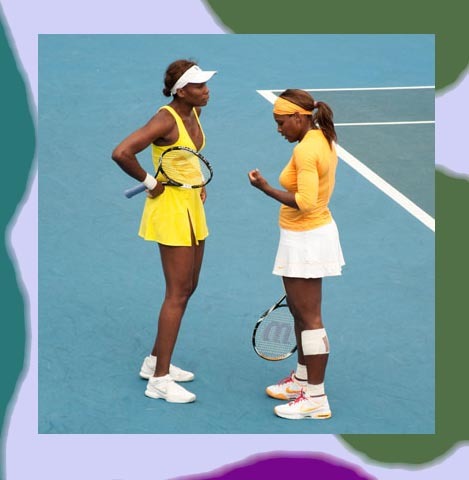 Read about female tennis players. To celebrate Women’s History Month, we invited people to submit their girlhood heroines for our second Heroines Quilt Project. 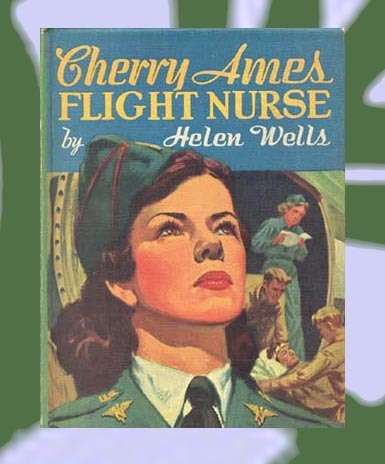 Read about Cherry Ames. To celebrate Women’s History Month, we invited people to submit their girlhood heroines for our second Heroines Quilt Project. 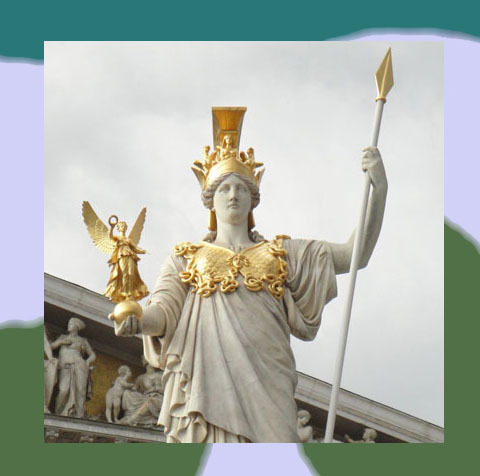 Read about Athena. To celebrate Women’s History Month, we invited people to submit their girlhood heroines for our second Heroines Quilt Project. 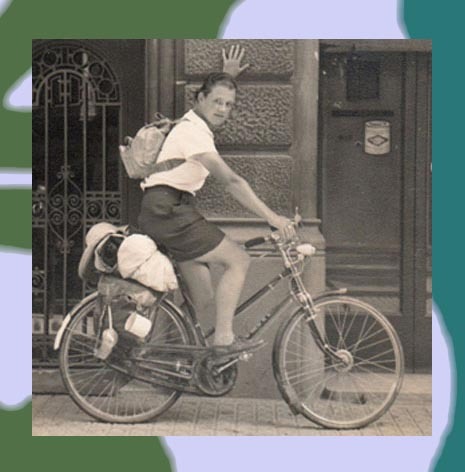 Read about Dervla Murphy. To celebrate Women’s History Month, we invited people to submit their girlhood heroines for our second Heroines Quilt Project. 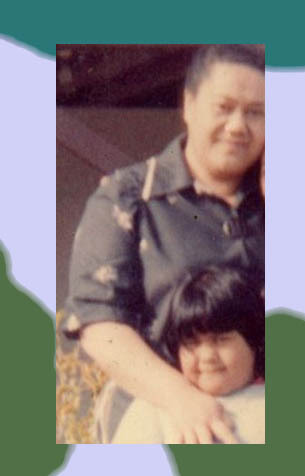 Read about Grandma Ruth. To celebrate Women’s History Month, we invited people to submit their girlhood heroines for our second Heroines Quilt Project. 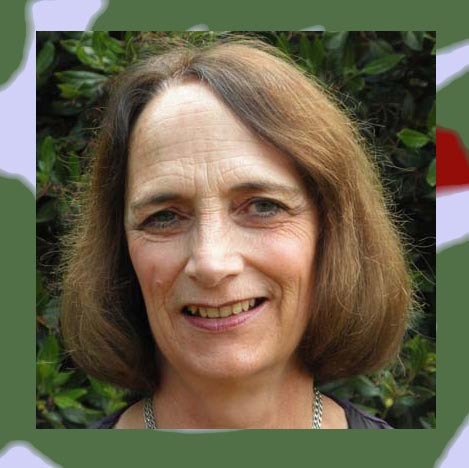 Read about Clare Jackson. To celebrate Women’s History Month, we invited people to submit their girlhood heroines for our second Heroines Quilt Project. 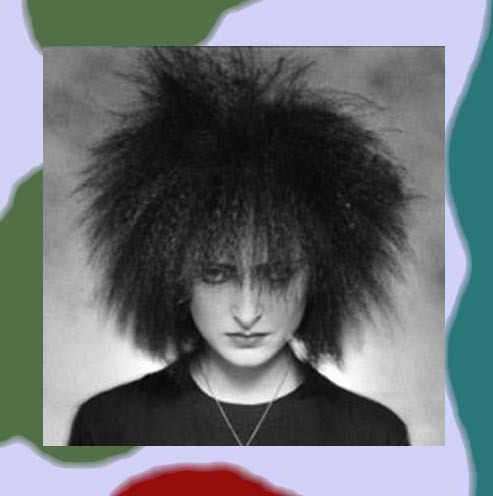 Read about Siouxsie Sioux. To celebrate Women’s History Month, we invited people to submit their girlhood heroines for our second Heroines Quilt Project. 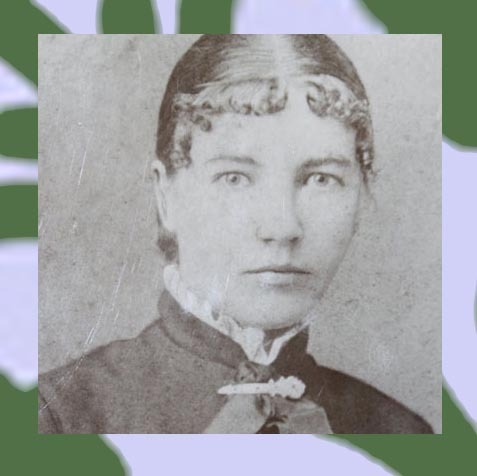 Read about Laura Ingalls Wilder. To celebrate Women’s History Month, we invited people to submit their girlhood heroines for our second Heroines Quilt Project. 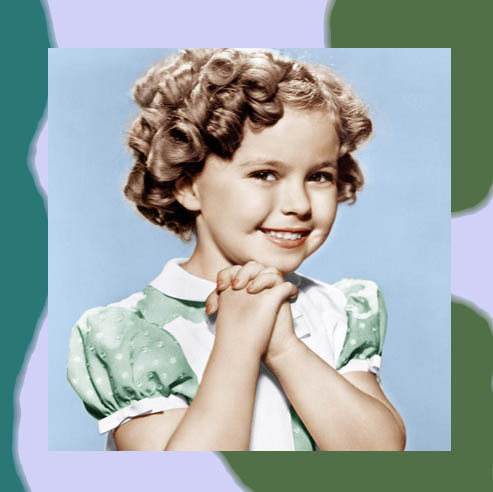 Read about Shirley Temple.